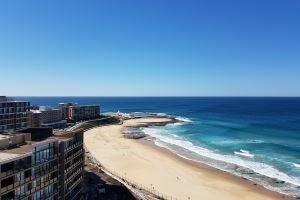 Horizon Apartments offer 1 and 2 bedroom apartments on the 10th floor overlooking the beautiful Newcastle Beach. These new apartments are tastefully furnished and fully equipped to ensure a comfortable and memorable stay. The central location provides easy access to popular pubs, bars and restaurants of the Newcastle East precinct. 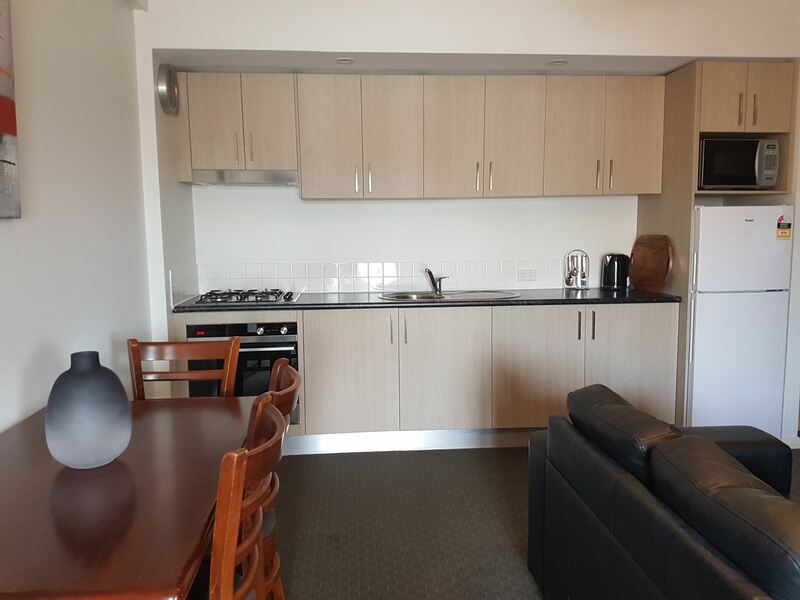 The historic Fort Scratchley, Nobbys Lighthouse, Pacific Park and Foreshore Park are all within easy walking distance. Wake up to the sensational views every morning and watch the ships coming and going in the distance. 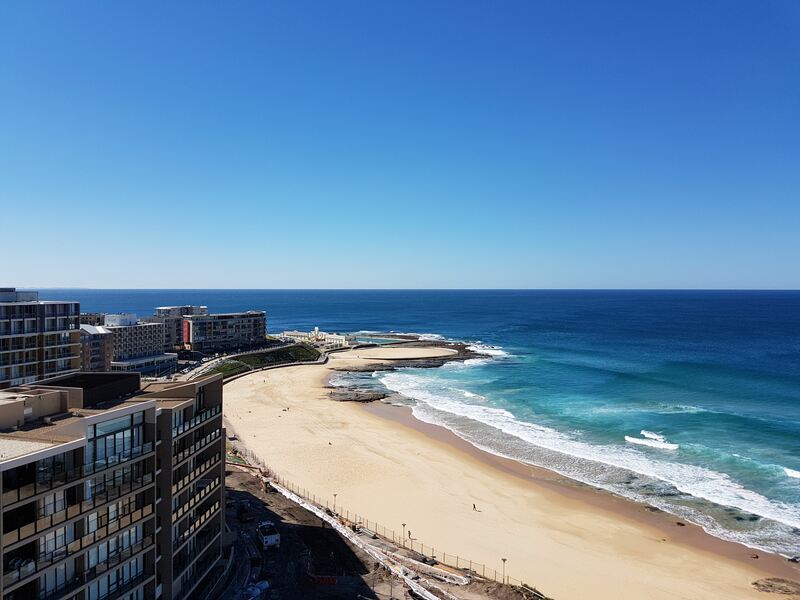 A luxurious place with the 'wow' factor for you to relax and enjoy Newcastle. 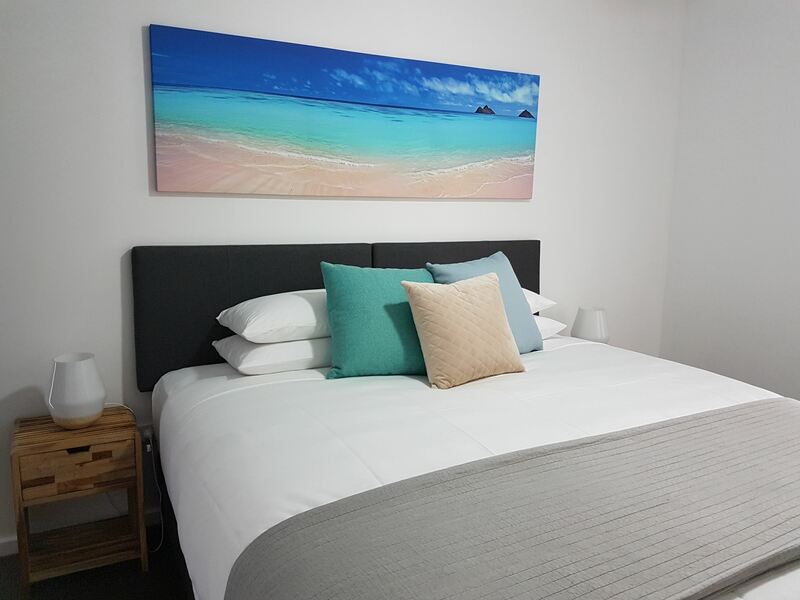 Boulevard Apartments provide stylish one bedroom apartments within the Boulevard On Beaumont building in the heart of Hamilton. 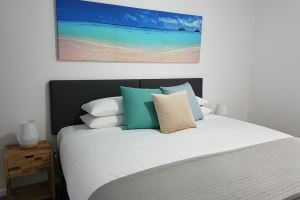 Located on the corner of Tudor and Beaumont Streets, the apartment provides easy access to popular pubs, bars and restaurants of one of Newcastle's busiest and most popular entertainment districts. A short distance from the Newcastle Racecourse, Newcastle Showground or McDonald Jones Stadium. 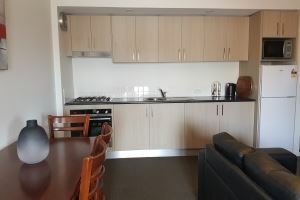 Worth Place Apartment is a spacious 3 bedroom apartment located on Hunter Street in the city center of Newcastle. The generous sized bedrooms and living areas are tastefully furnished to ensure a comfortable and memorable stay. The central location provides easy access to popular pubs, bars and restaurants of Newcastle Civic, Newcastle West, Honeysuckle and Harbour Foreshore precincts. The Newcastle University, Newcastle Museum, Newcastle Maritime Museum and Civic Theatre are all within easy walking distance. A glamorous place for you to relax and enjoy Newcastle. Select your accommodation by Location. Select your accommodation by the number of bedrooms or by specifying the maximium number of people to be accommodated. Select your accommodation by specific feature or accommodation type. © 2017 Newcastle Accommodation Management.